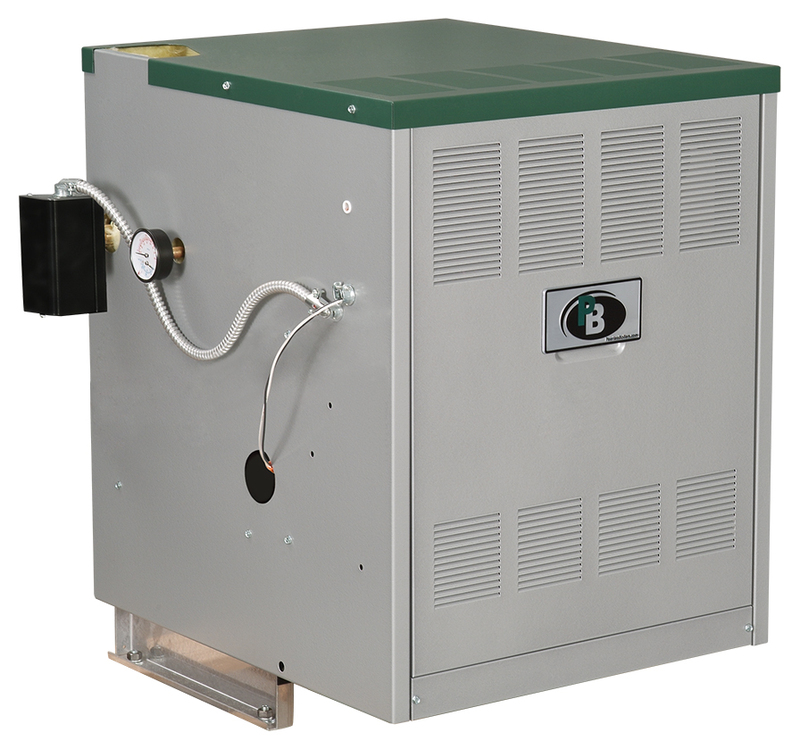 The Series DE™ boiler comes fully packaged and ready-to-install and is designed for installations with a conventional chimney or direct, through-the-wall venting. 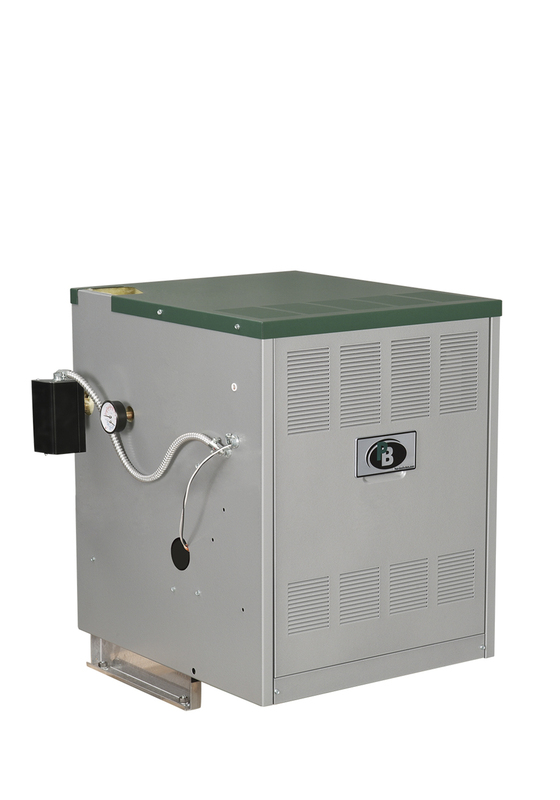 The boiler is constructed with more cast iron than other brands for more durability. As with all Peerless® brand hot water, cast iron boilers, a low-water cutoff is provided as standard equipment for safe operation. The Series DE™ boiler is backed by one of the best warranties in the industry.